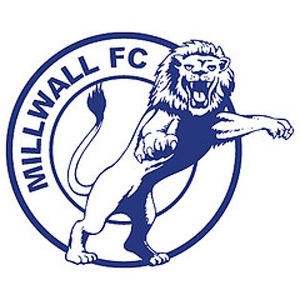 Millwall emerged from the of Isle of Dogs-based company JT Morton in 1885. 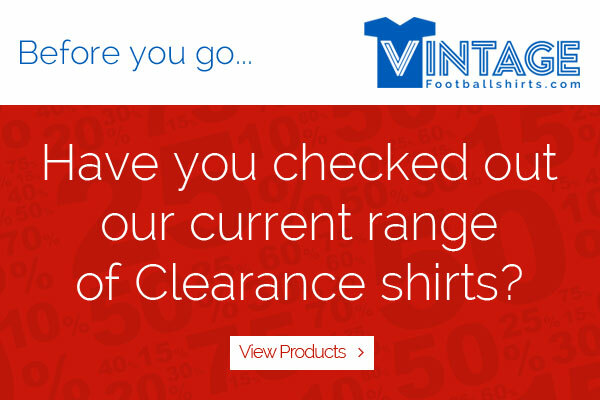 A large percentage of the company’s workforce consisted of ex-Dundee dockers - which led to the original adoption of navy blue shirts for the team strip.The Lions played in navy blue until 1936 when the more familiar royal blue jerseys were first worn paired with white shorts.Although it is common for clubs to go through major variations in shirt colour in their early years, it is rare for them to do so later in their history. But in 1960 Millwall ditched their familiar blue kit and took to the field in white shirts with a racey blue hoop and blue shorts. The white outfit remained until 1964 when for three years a blue and white striped shirt was worn. This was replaced by manager Benny Fenton with a return to royal blue for one year before a new all-white kit was adopted.The club supporters were never entirely happy with their heroes playing in white however and in 1975 traditional blue shirts were reintroduced.Blue has remained with the club ever since except for an inexplicable return to all white for the 99-01 seasons and a special 125th anniversary kit of navy blue worn for the 10-11 campaign.Away from The Den, red is the traditional Lions change colour although yellow and black have also made numerous appearances in recent years.The side’s first sponsor was the London Docklands Development Company whose LDDC acronym logo appeared on the club shirts in 1983. Two years later a more comprehensible ‘London Docklands’ logo was featured on the jerseys.In 1997 one of the most bizarre commercial deals in football took place when docklands-based ‘low-brow’ cable TV company ‘L!VE TV’ sponsored the Lions and opted to promote their ‘Weather - in Norwegian’ programme!